Woodleigh Lane is a residential development developed by the prestigious Singapore-listed developer CEL Unique Development. A unit of Unique Real Estate and Chip Eng Seng (wholly-own subsidiary of the Company) has put in the top bid for a site in Woodleigh Lane neighbourhood. 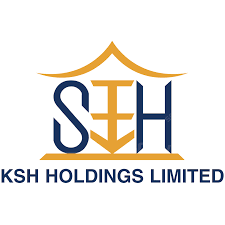 Unique Real Estate is a joint venture of KSH Holdings units and Heaton Holdings. Spearheading the Group's portfolio in property development and investments, CEL has over the years established herself as one of the industry's fastest rising name. With development projects and investment interests in Singapore, Australia and Vietnam, CEL Development Pte Ltd has established impressive growth in the recent years. Being a dynamic organization, we've built our success on the foundations of solid ethical practices and quality standards supported by our vast expertise in the areas of construction, property development and property investment. 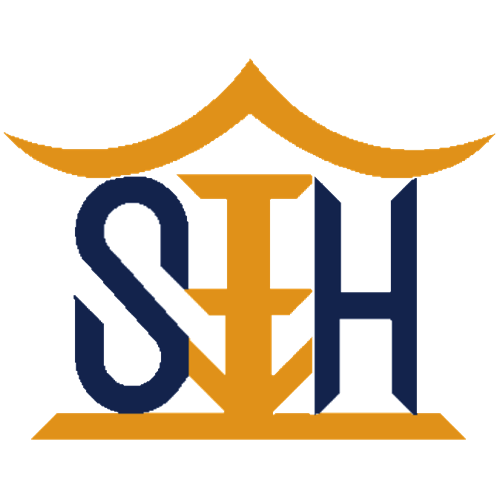 As a boutique property developer, the Group has a niche focus on developing distinctive and high quality residential properties in Singapore's choice districts. Among its completed projects are DLV at Dalvey Road, The Element@Stevens at Steven Road, detached and semi-detached houses along Holland Road, as well as a joint-venture project, The Lumos at Leonie Hill. Heeton has also formed strong partnerships with other established property developers to develop properties locally and in the region. Such properties include Lincoln Suites off Newton Road, The Boutiq at Killiney Road, Sky Green at MacPherson Road, and Twins at Damansara Heights, Kuala Lumpur. Heeton prides itself on building exceptional and uniquely designed homes that measure up to international standards. As testament to its commitment to innovation and cutting-edge design, the Group has brought in YOO Inspired by Starck, a world-renowned design company co-founded by designer Philippe Starck and British developer John Hitchcox, to design the interiors and landscaping of iLiv@Grange. 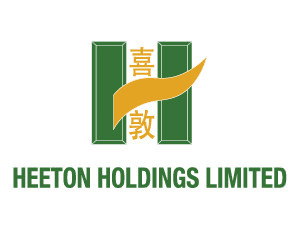 Heeton's growth in the property industry is underpinned by a stable portfolio of investment properties that includes Tampines Mart, The Woodgrove, Sun Plaza and El Centro. The Group has also ventured into the hospitality sector, via a significant stake in Mercure Hotel, located in the popular tourist destination of Pattaya, Thailand. Woodleigh Lane Residences is the new icon of the city fringe, minutes from the Central Business District. At the highly visible Woodleigh Lane, retail and dining, medical hubs and recreational, transport likages are create the perfect prime location.